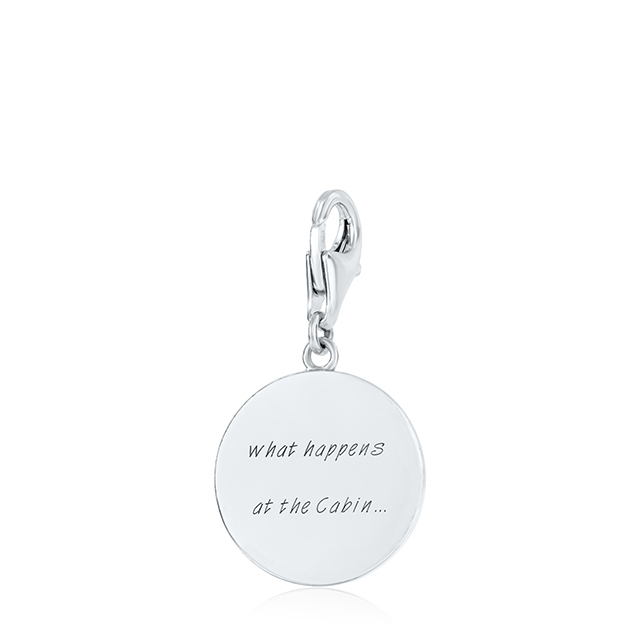 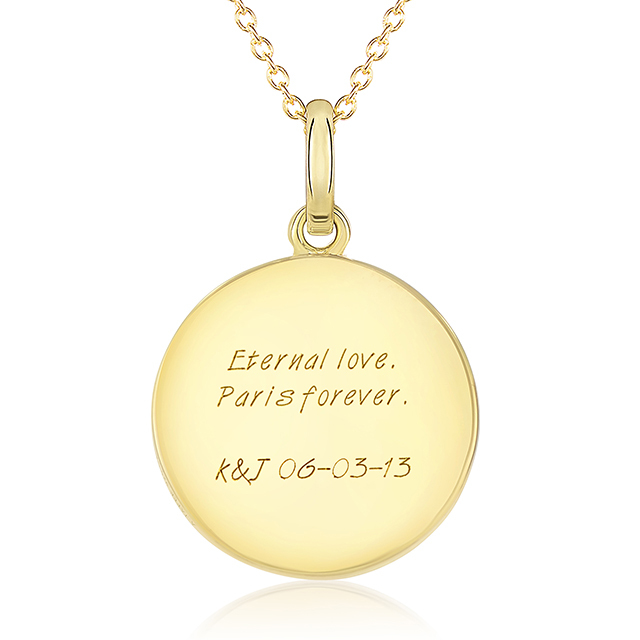 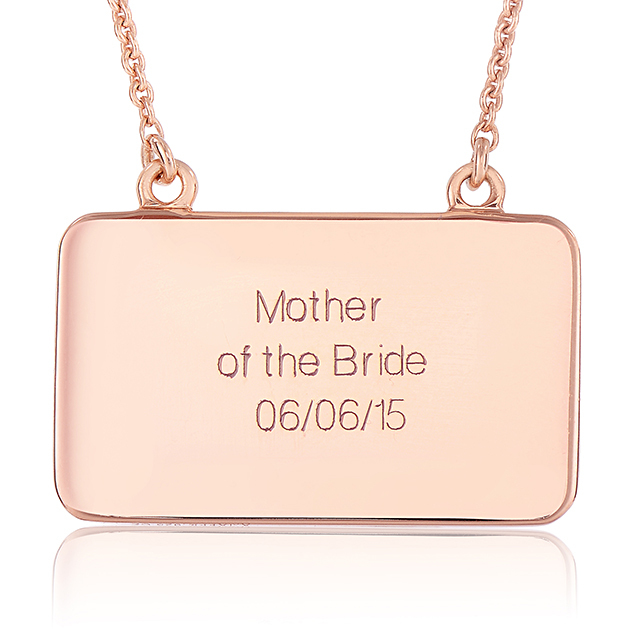 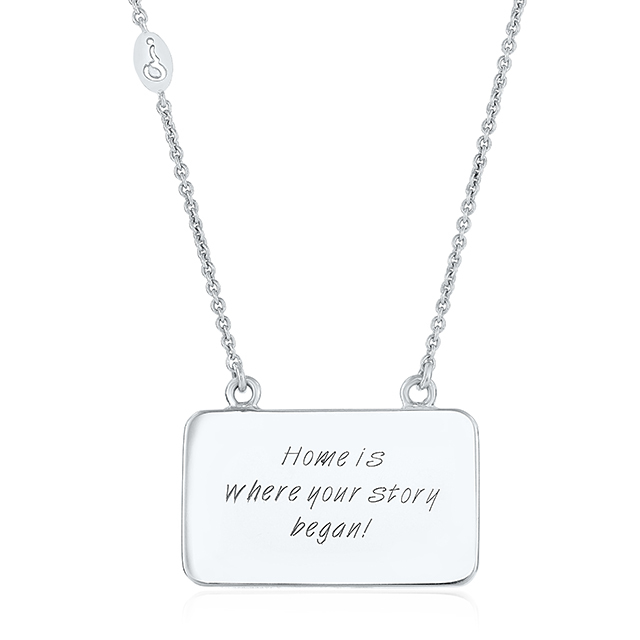 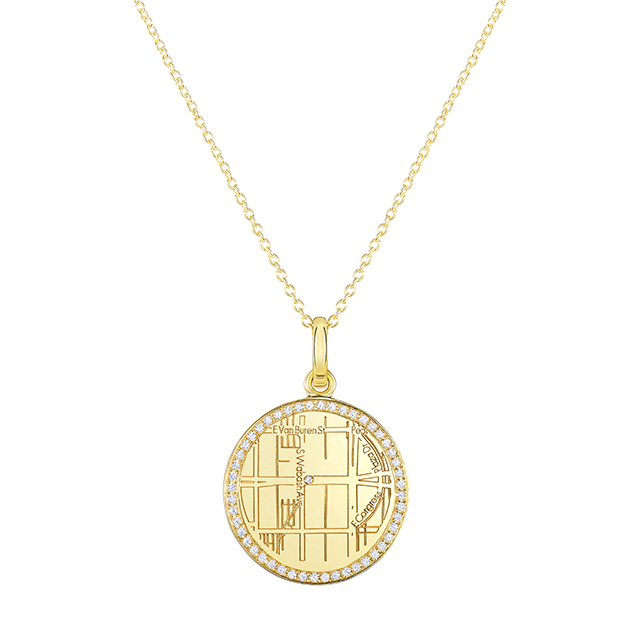 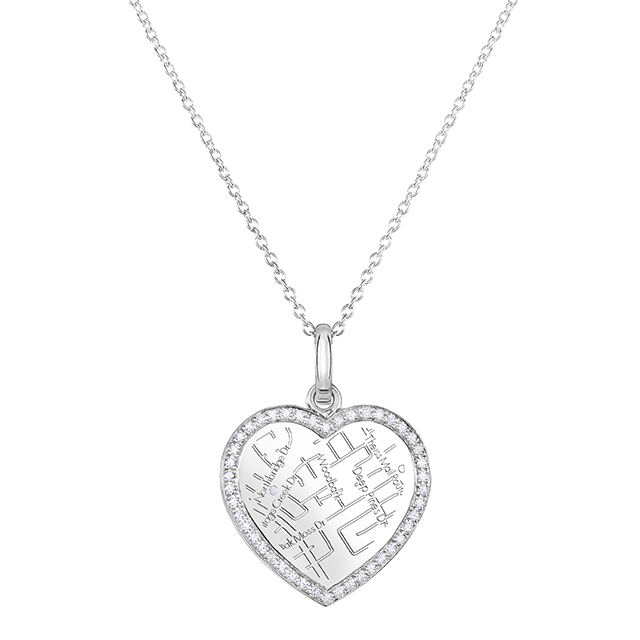 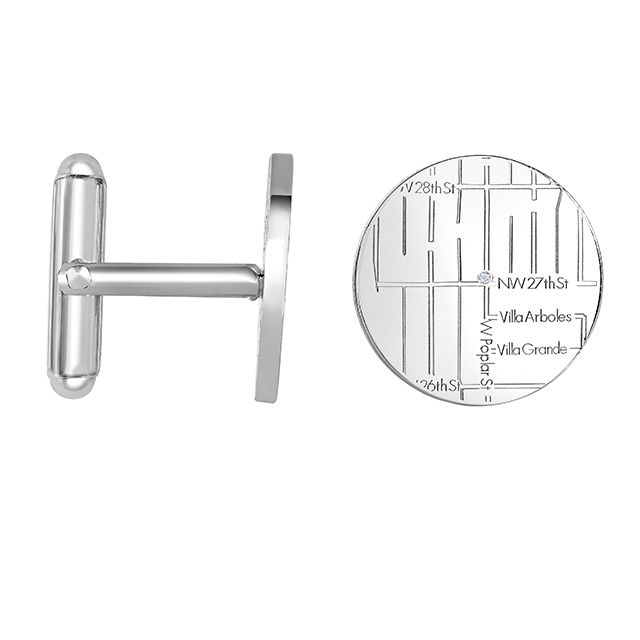 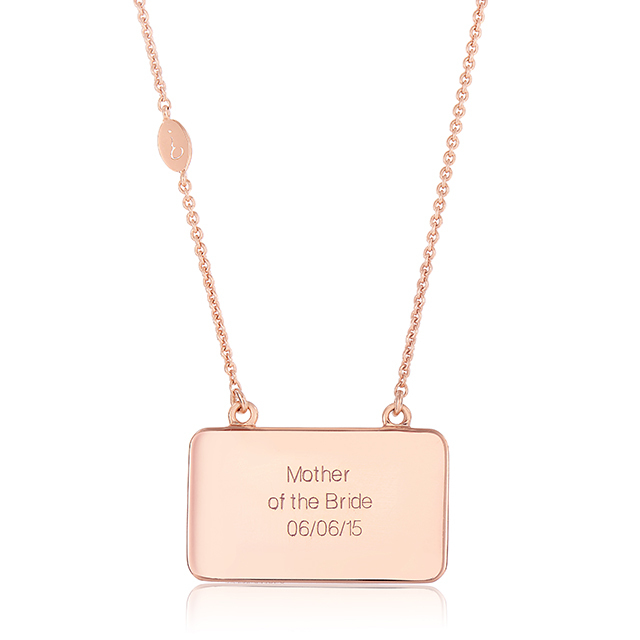 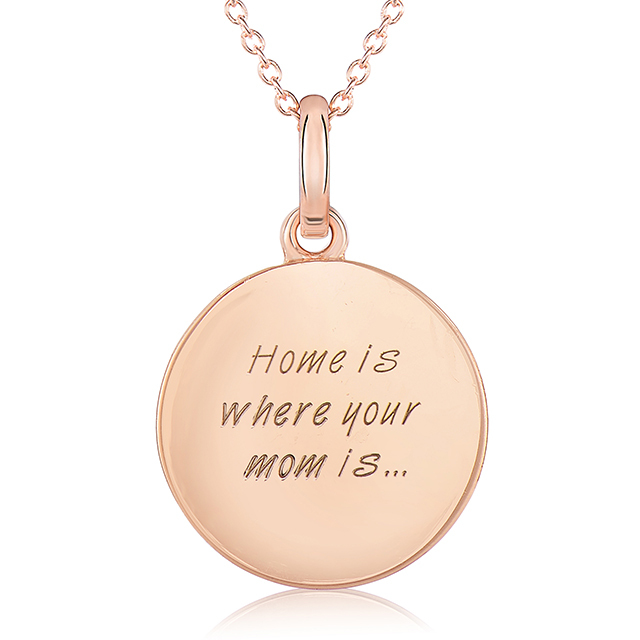 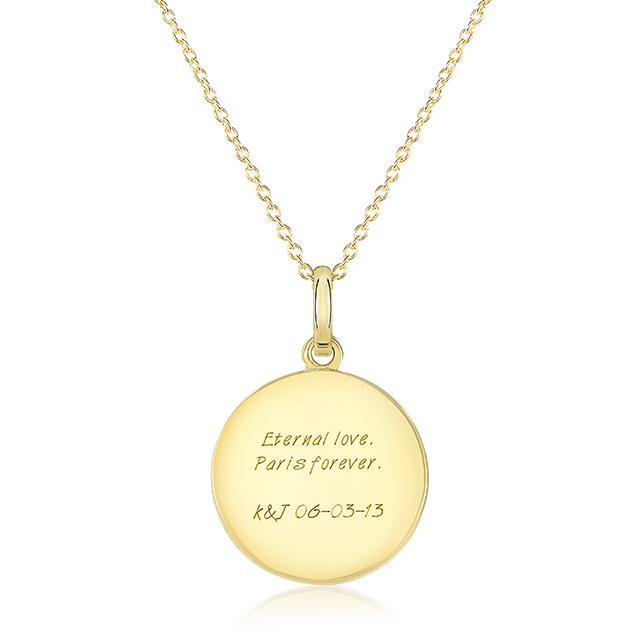 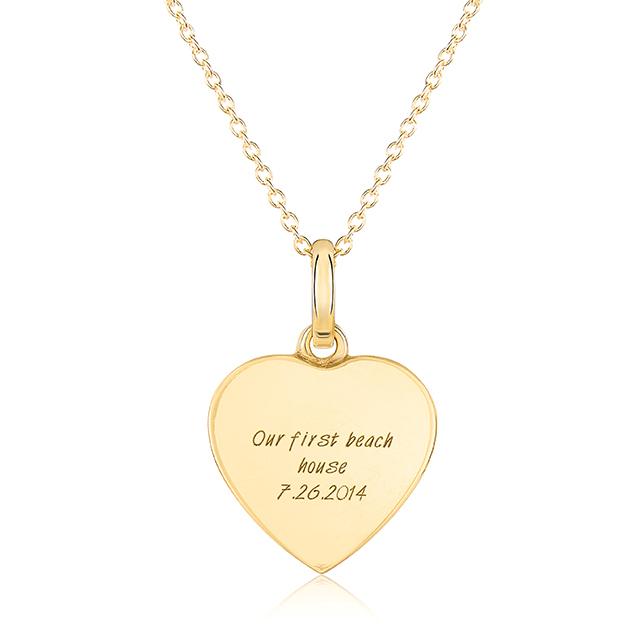 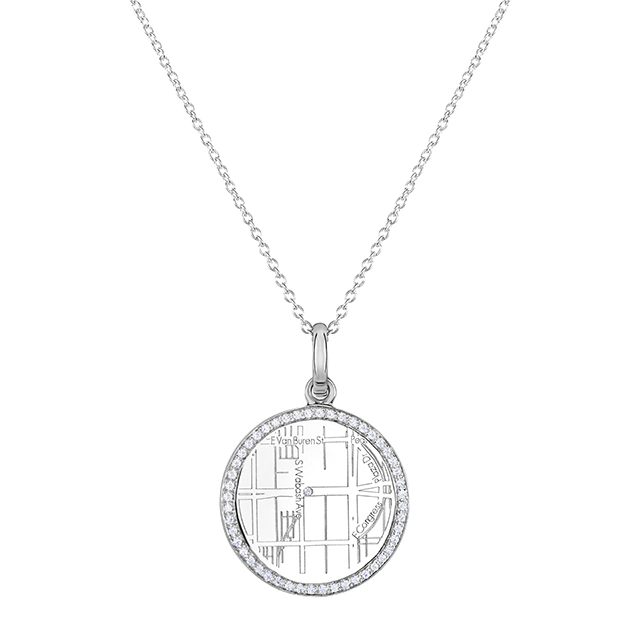 Select and address anywhere in the world, and let a diamond mark the moment and place that changed everything. 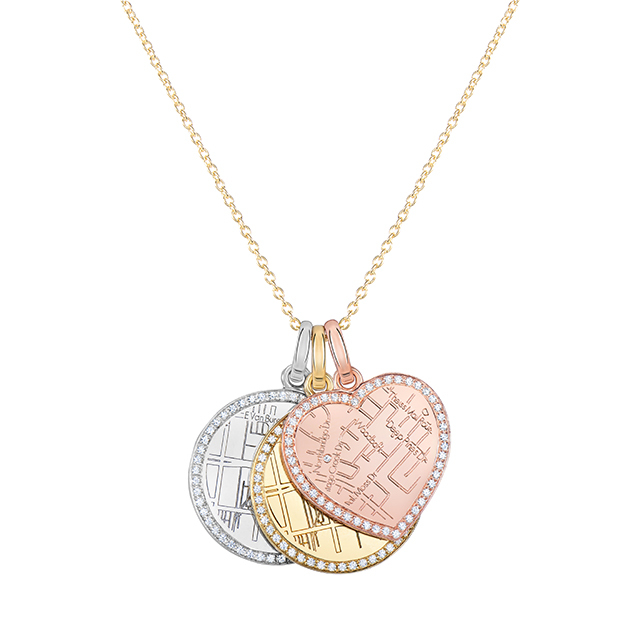 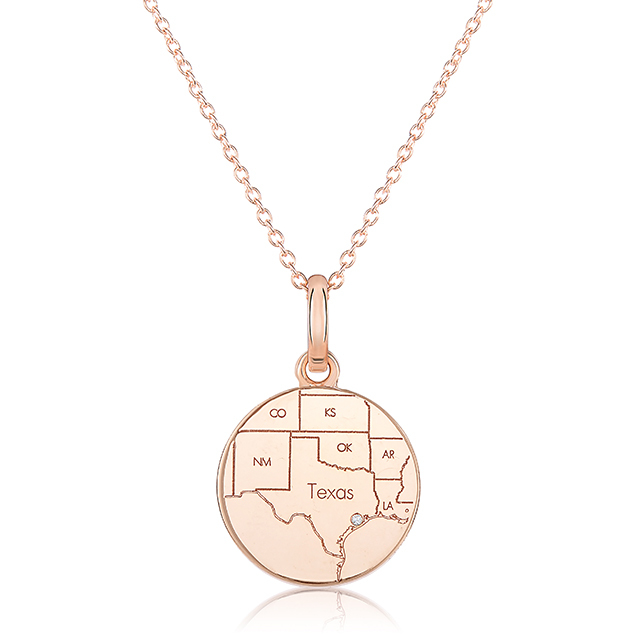 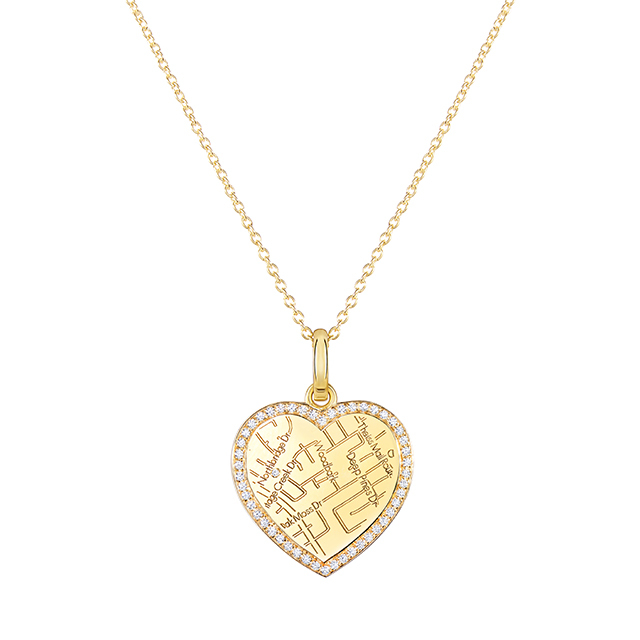 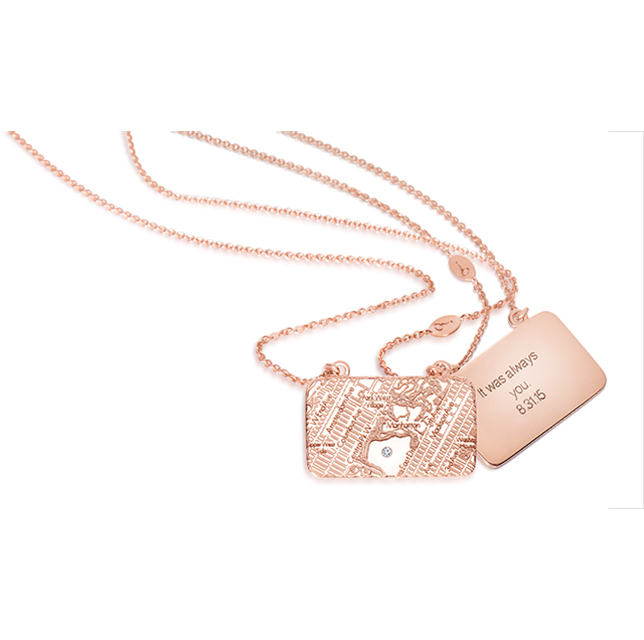 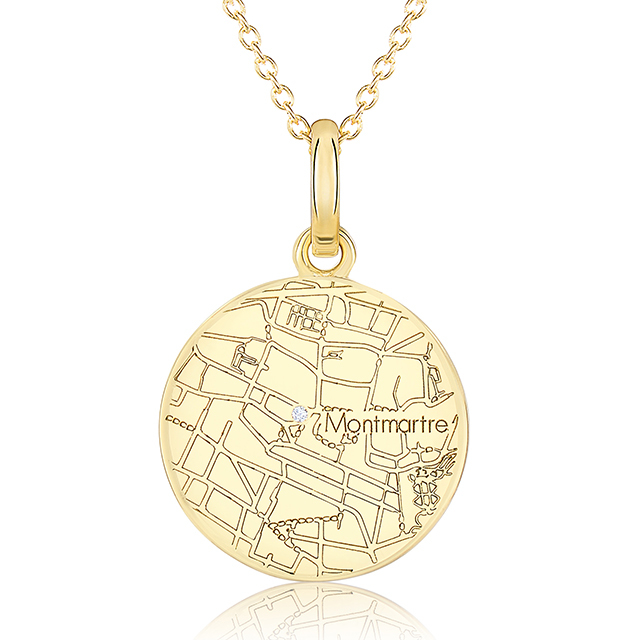 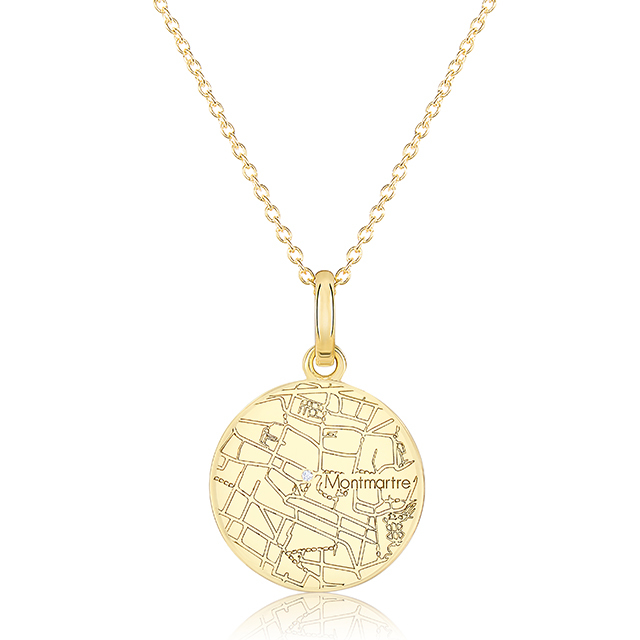 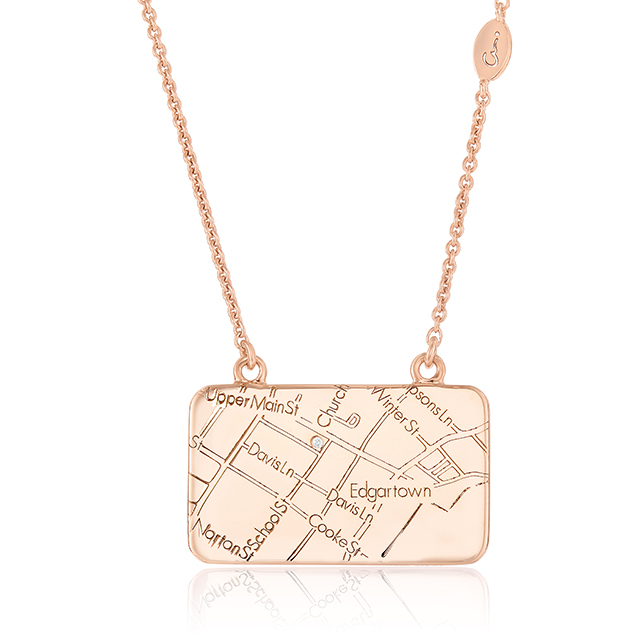 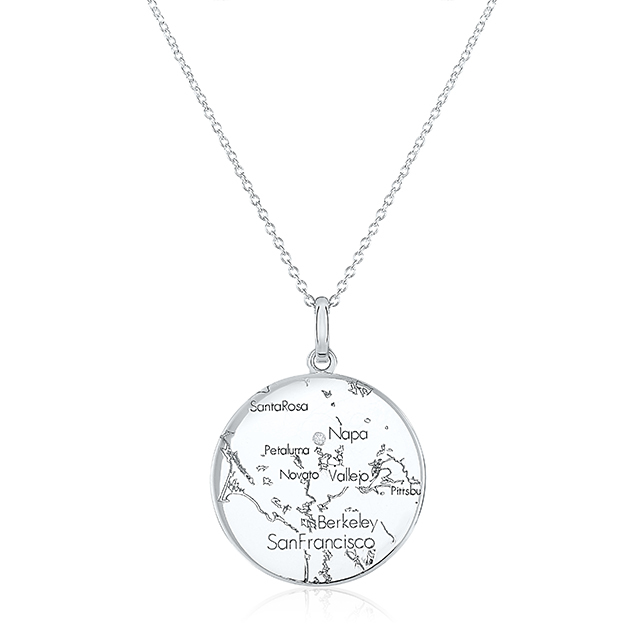 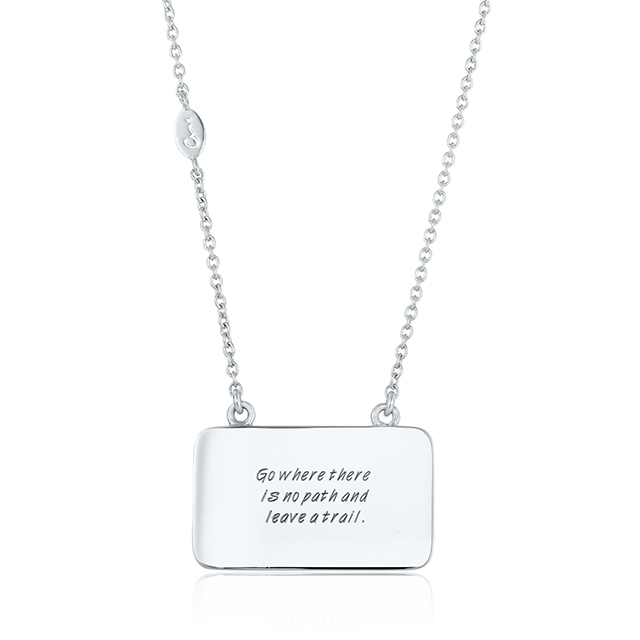 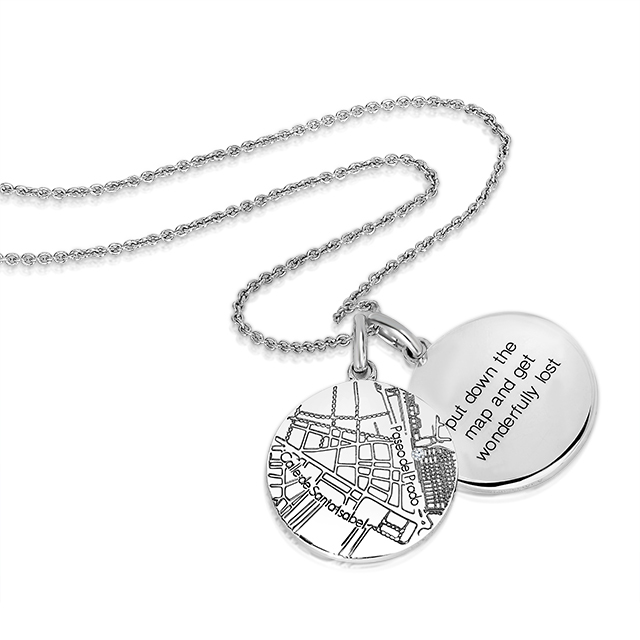 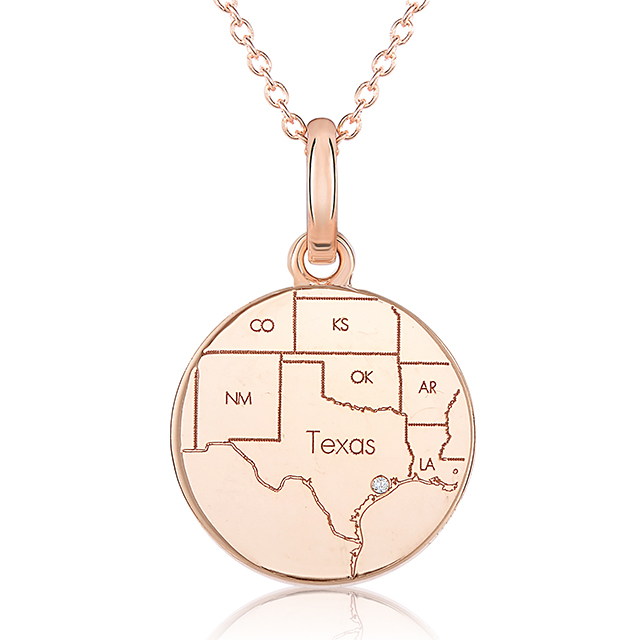 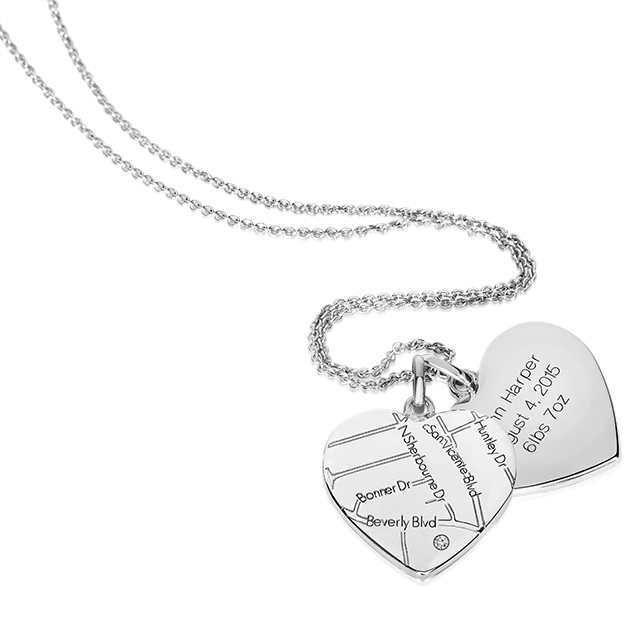 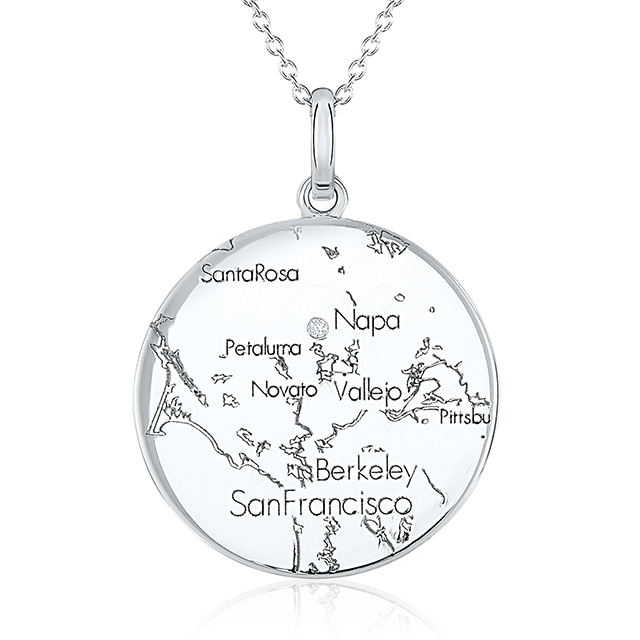 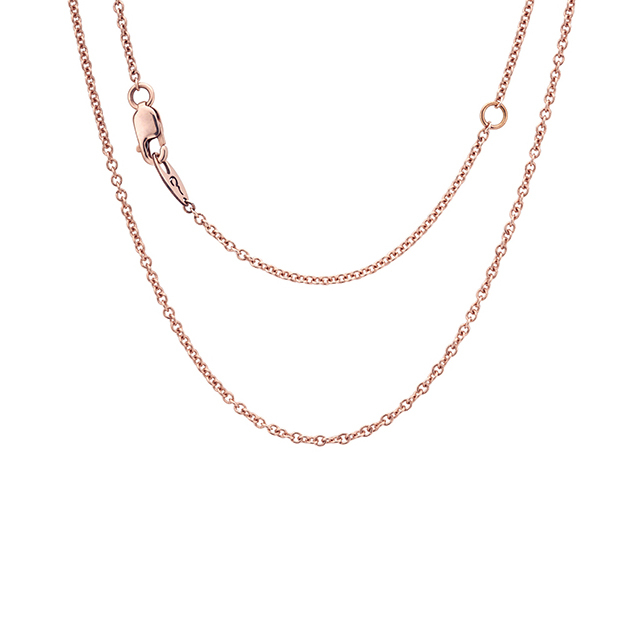 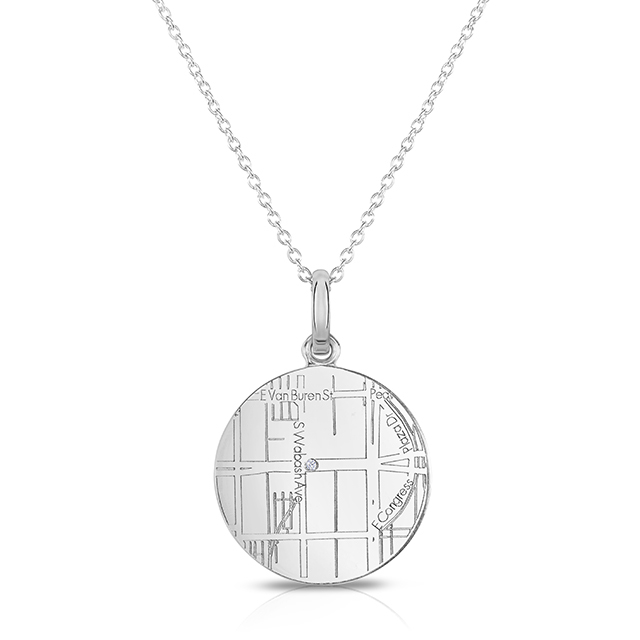 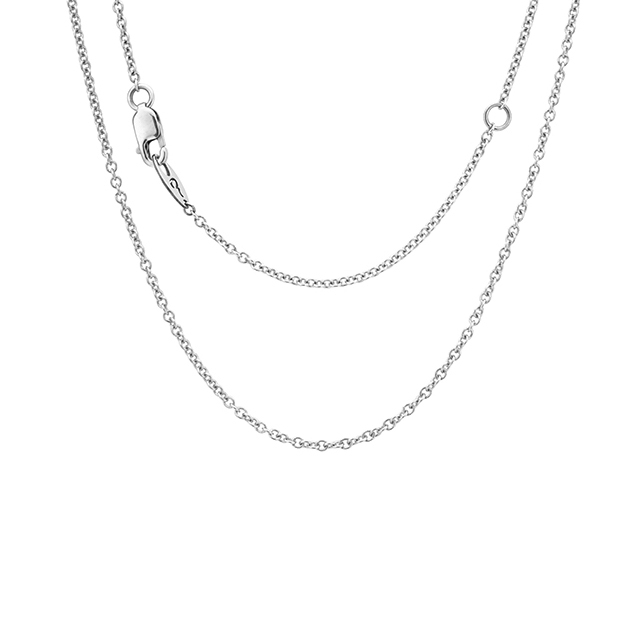 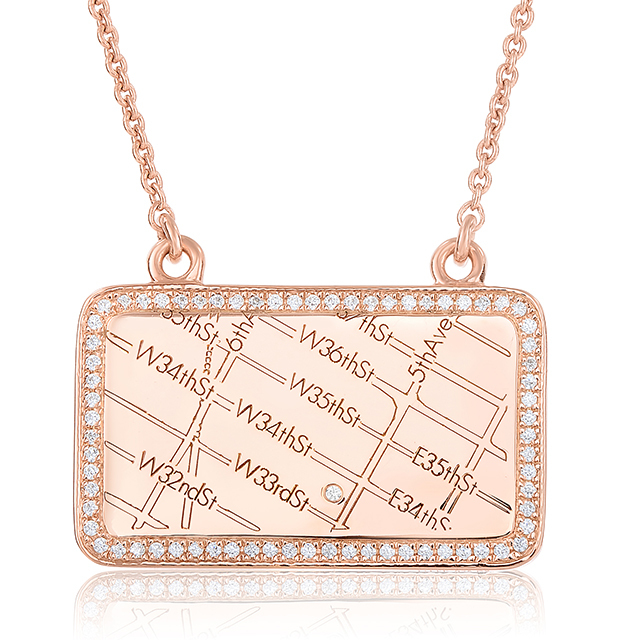 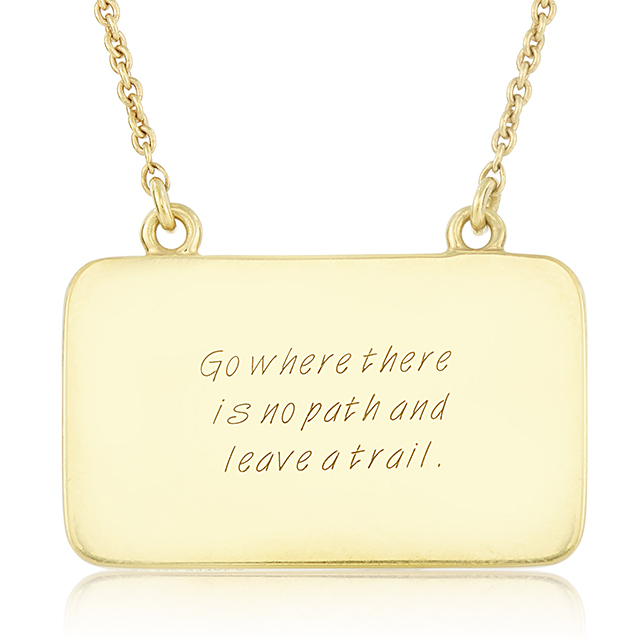 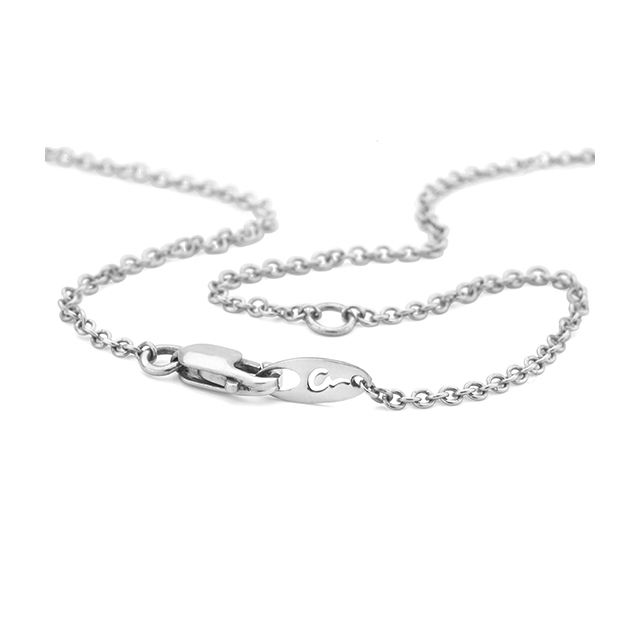 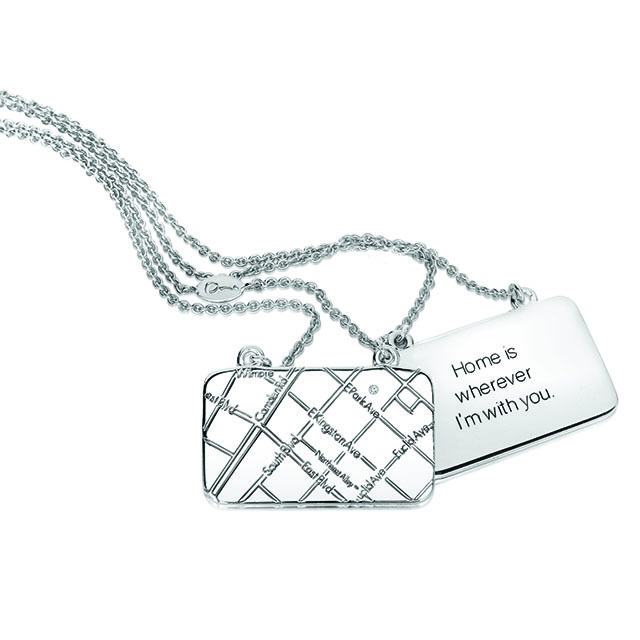 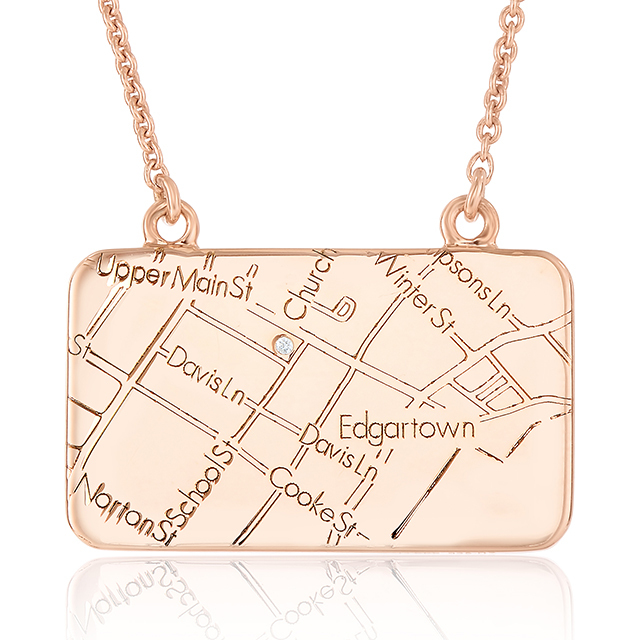 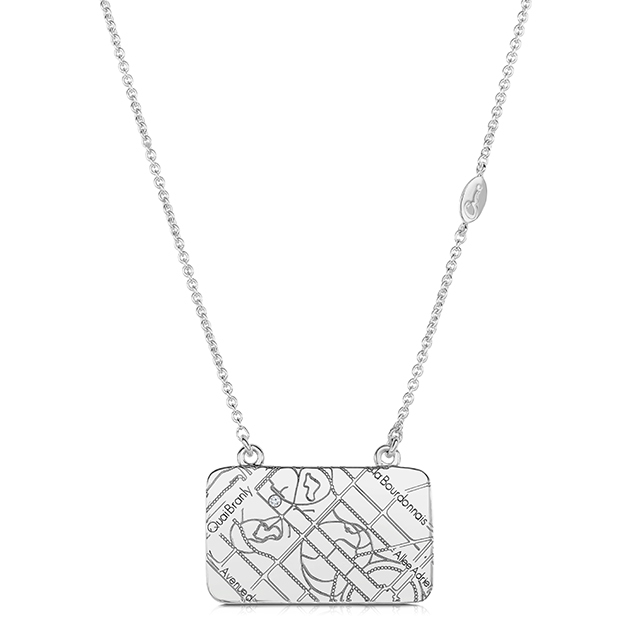 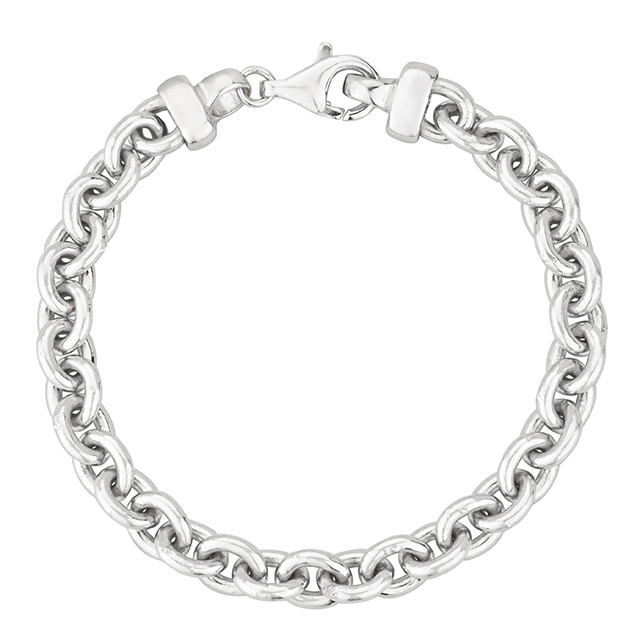 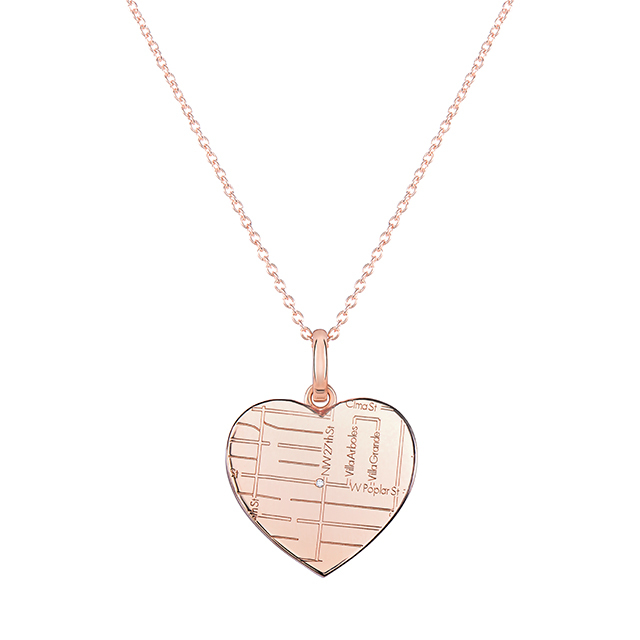 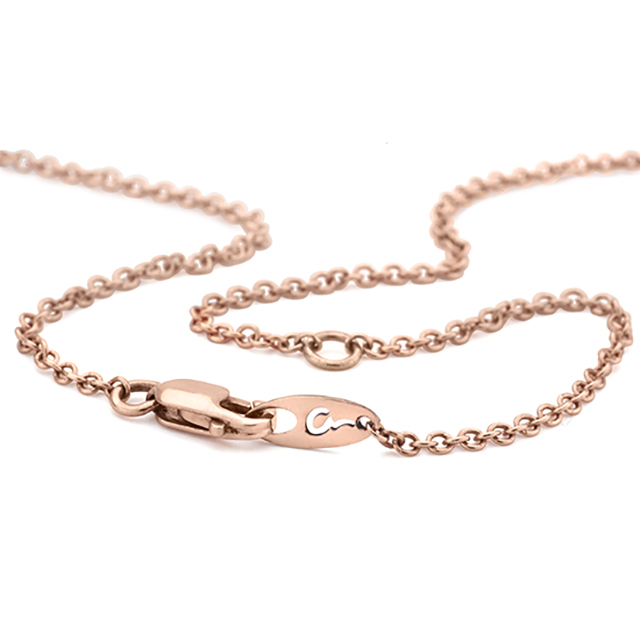 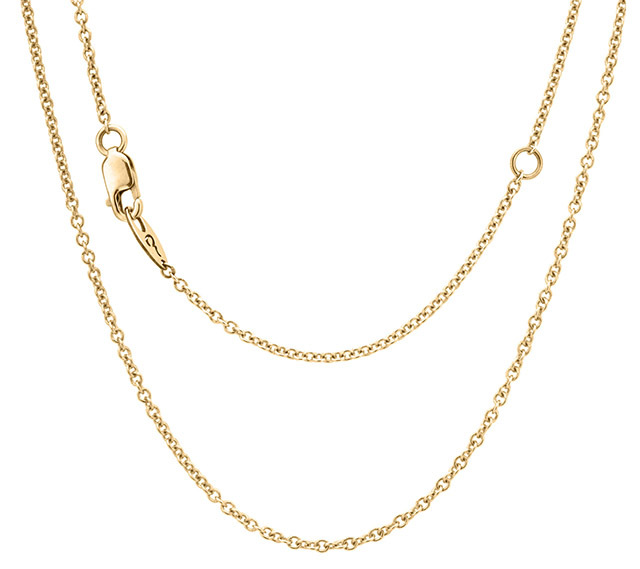 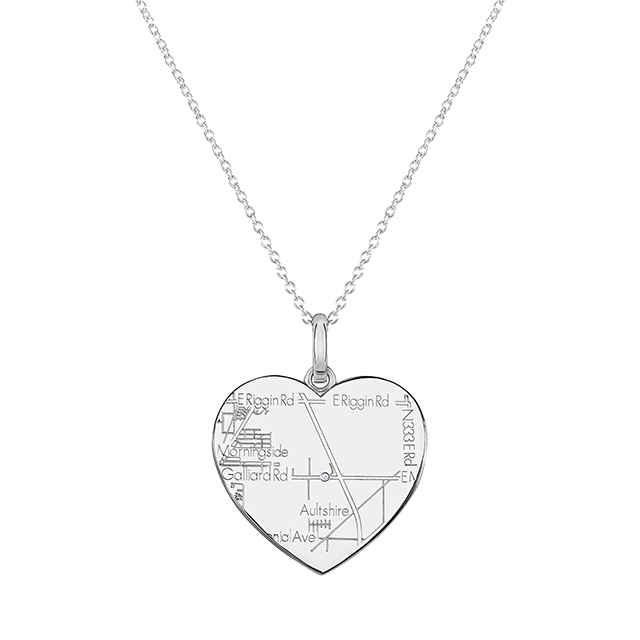 Choose an A.JAFFE map style from the assortment, which includes bracelets, necklaces, charms, and cufflinks. 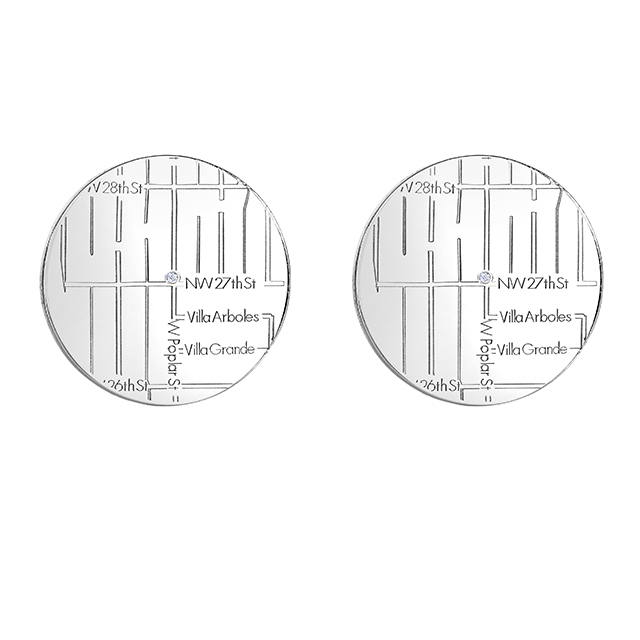 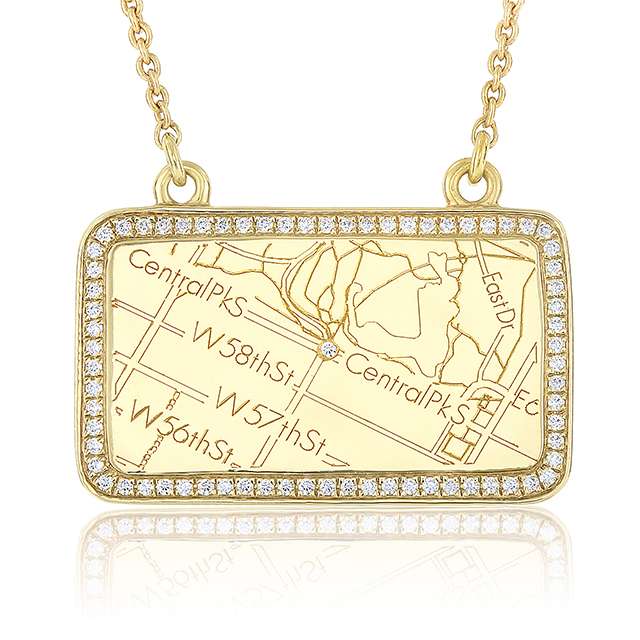 Design your map(s) on the A.JAFFE tablet (in-store). 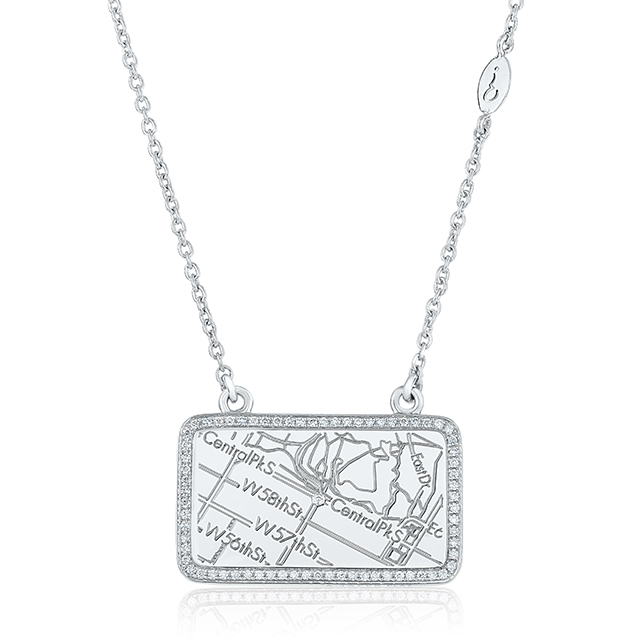 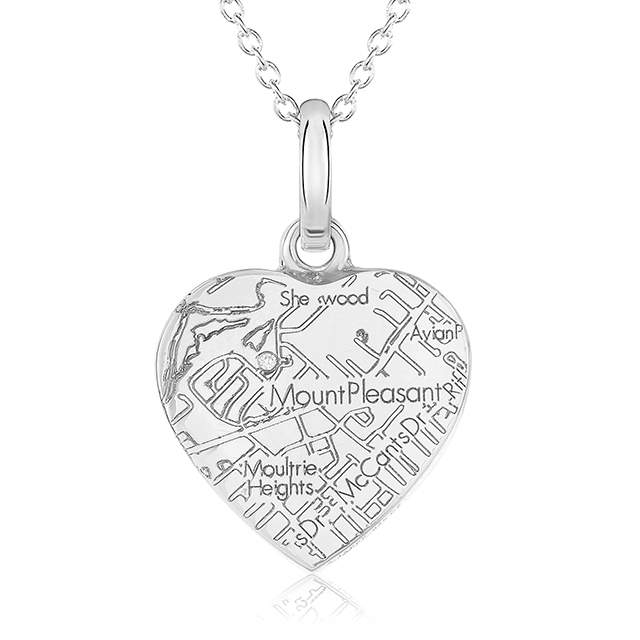 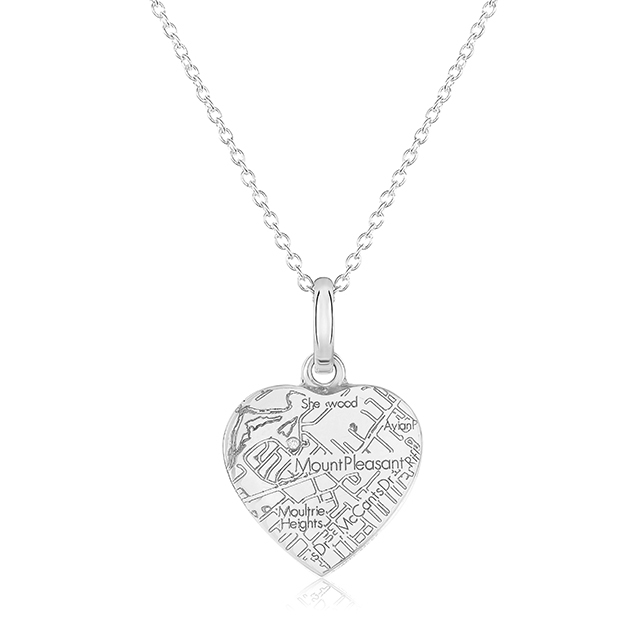 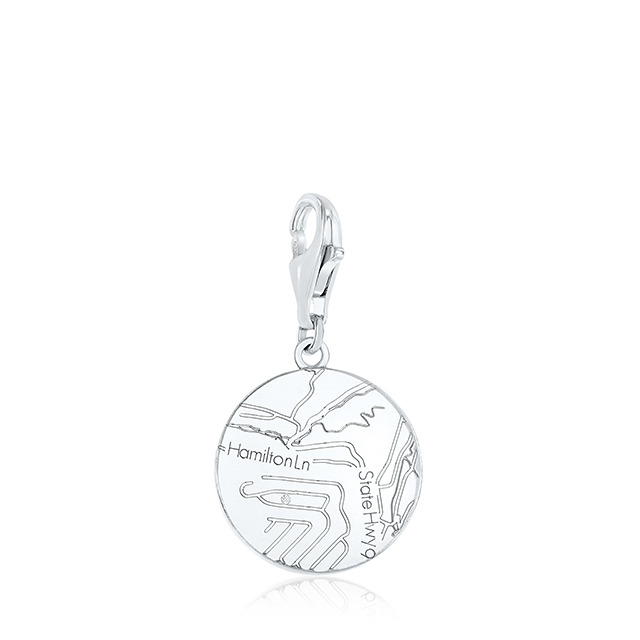 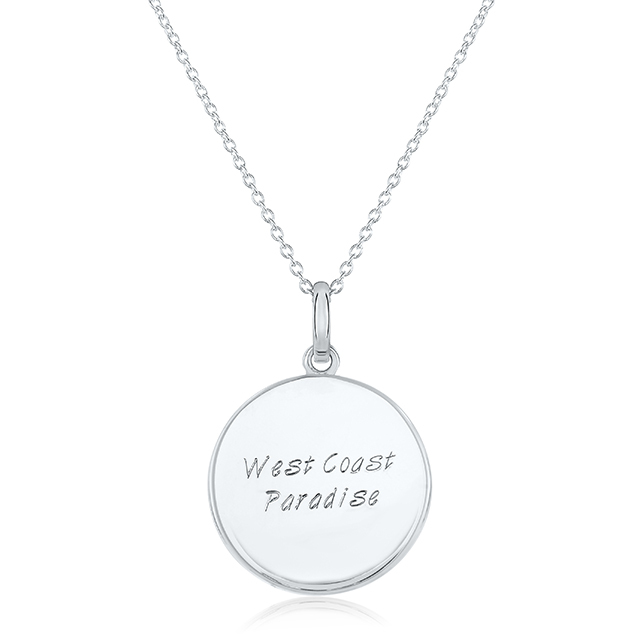 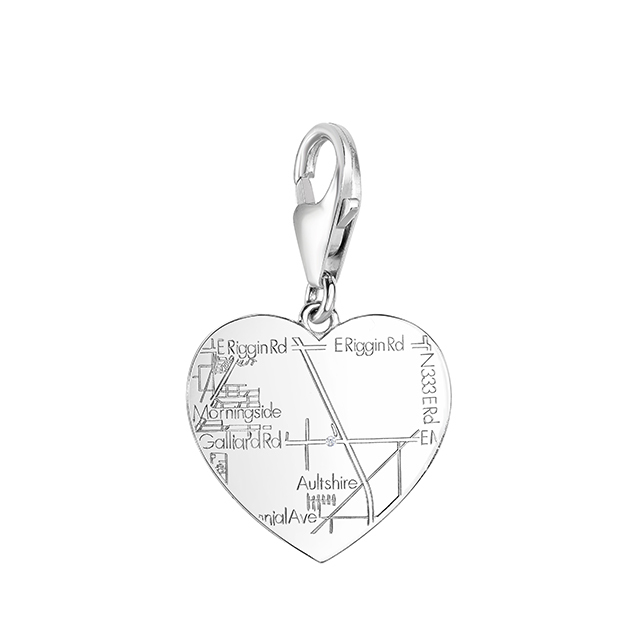 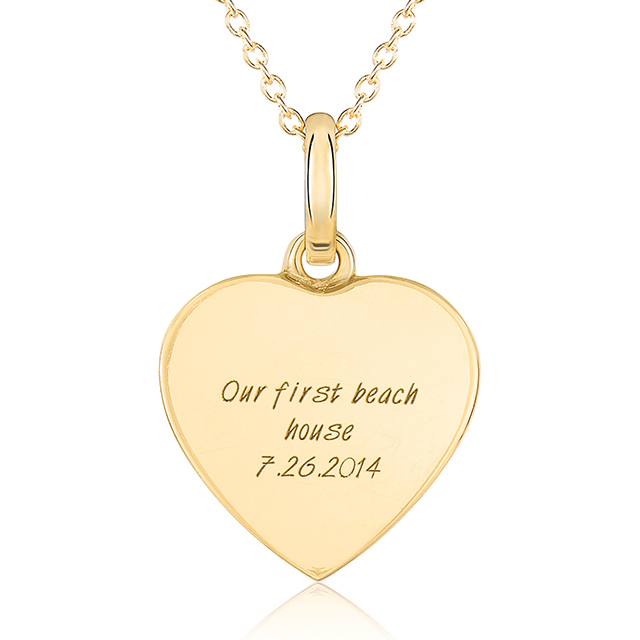 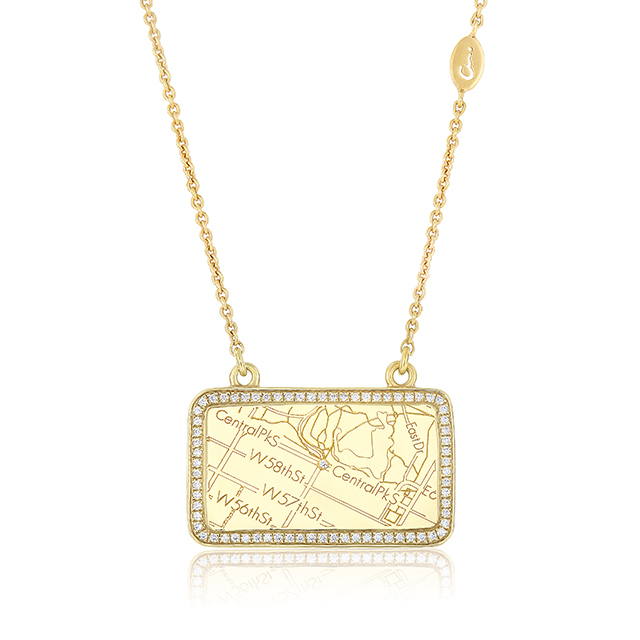 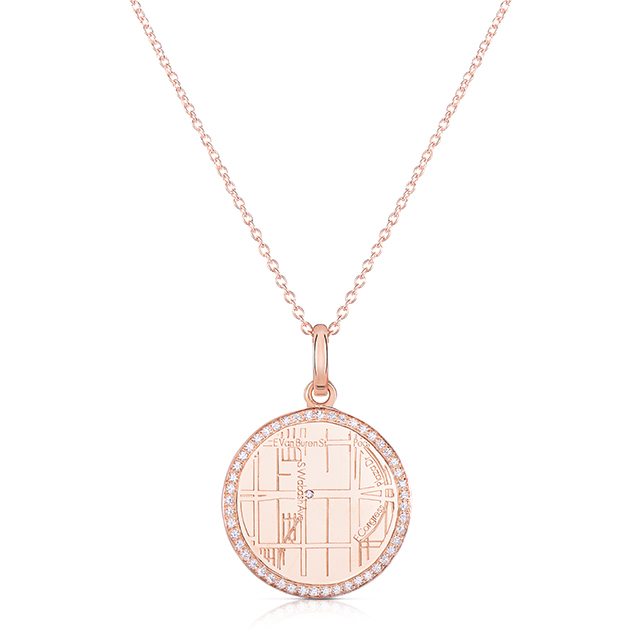 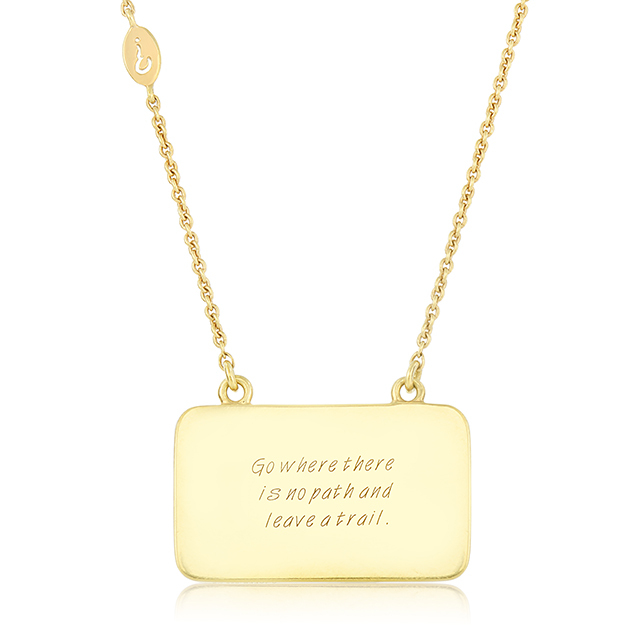 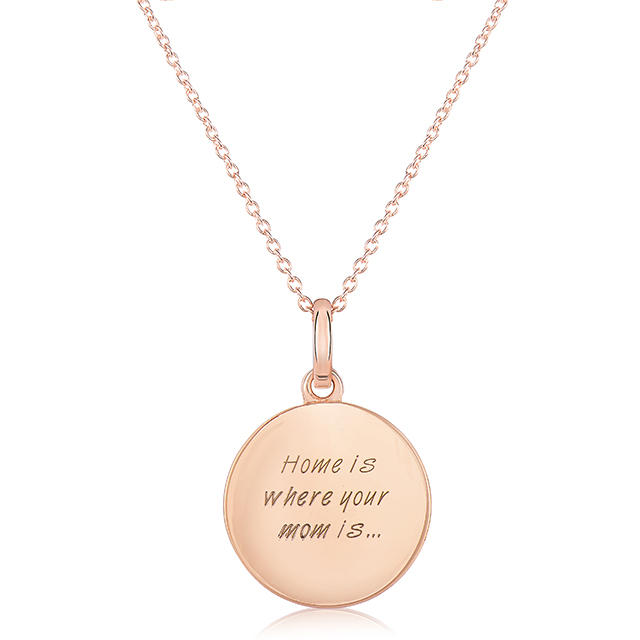 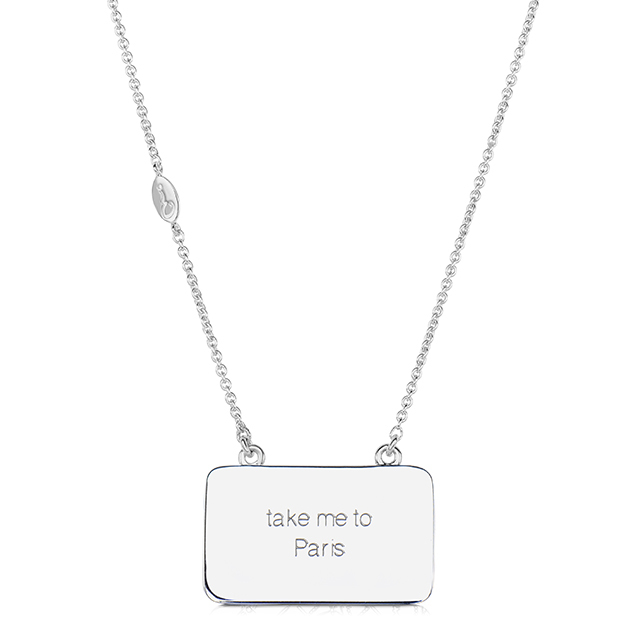 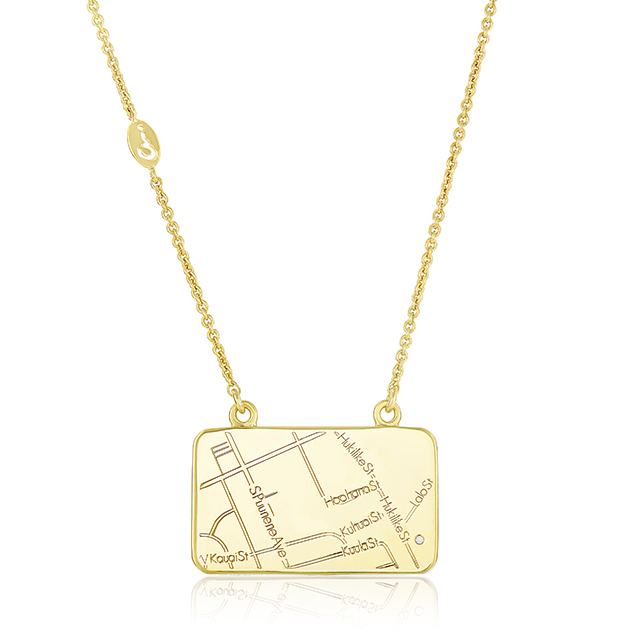 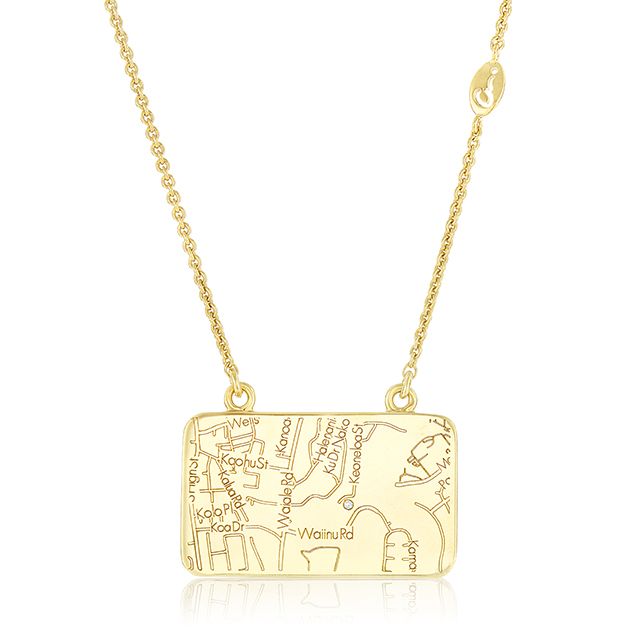 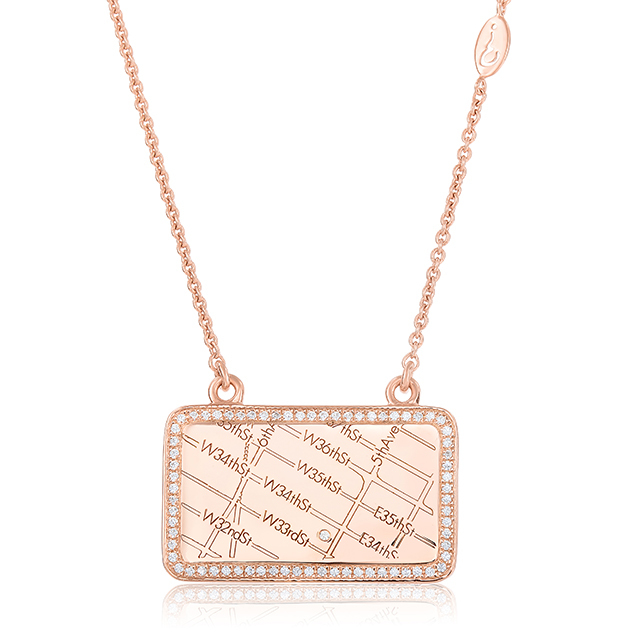 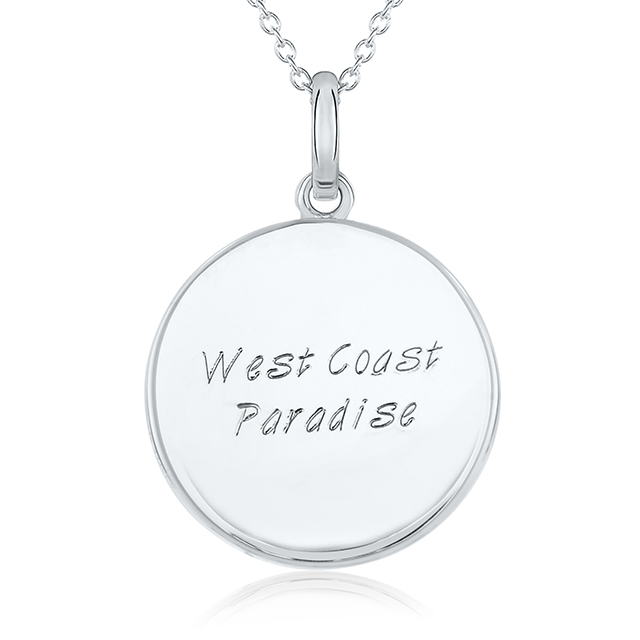 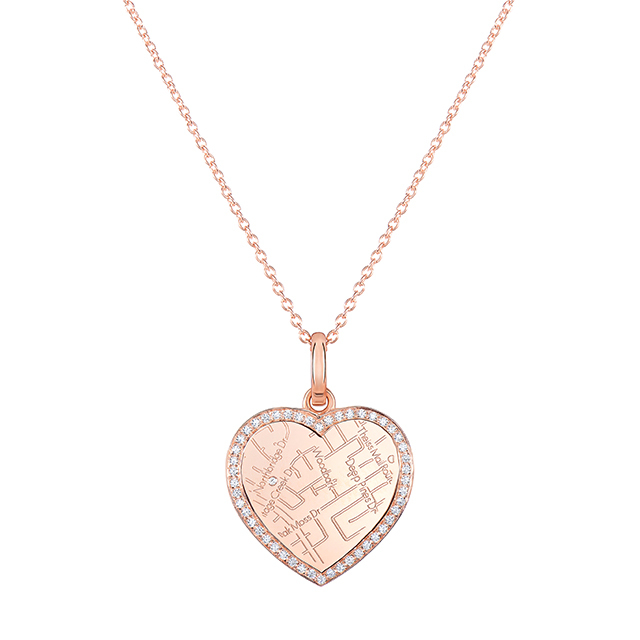 Place a diamond on the map and let it mark the spot of a favorite memory anywhere in the World. Place your order and it will be delivered in 2 weeks.